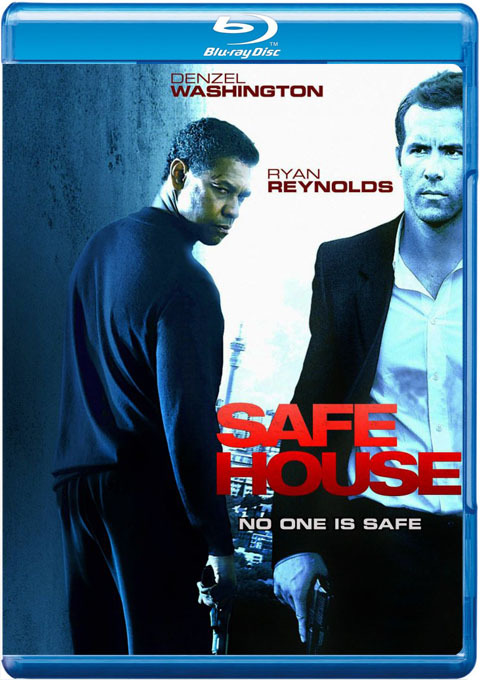 Matt Weston ('Ryan Reynolds' ) is a CIA rookie who is manning a safe house in Cape Town, South Africa, when Tobin Frost (Denzel Washington) the CIA's most wanted rogue agent is captured and taken to the safe house. During Frost's interrogation, the safe house is overtaken by mercenaries who want Frost. Weston and Frost escape and must stay out of the gunmen's sight until they can get to another safe house.